Wetopia School’s Tiny Garden class starts every spring in April. This class is a one-year curriculum garden class in which students build a garden in the spring, practice gardening in the summer and fall seasons, and install a winter light garden in the winter. 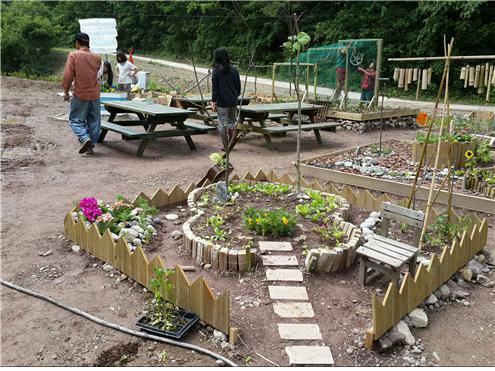 Wetopia School has an educational focus on creating a garden with the designer’s own philosophy, rather than just a ‘pretty’ garden. Students request the sizes they want with different themes each year, creating gardens of their own philosophies and stories. 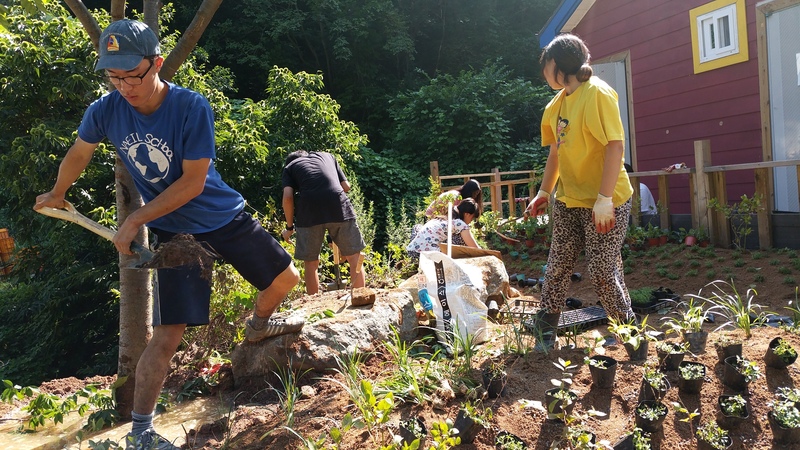 Since 2014, Wetopia School has run the Tiny Garden Class Program every year, for the last five years, and the students created various works. 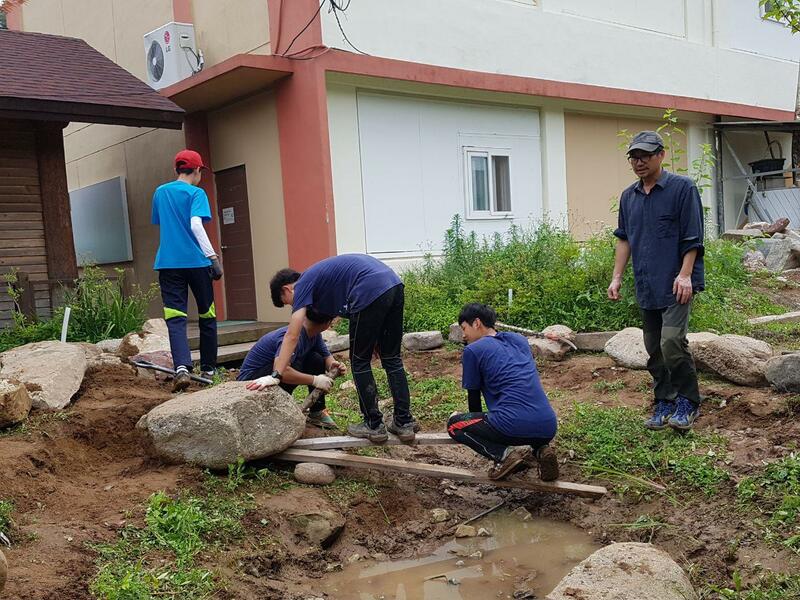 All of the students who have learned skills through this class submitted their works to the “Hanpyeong Garden Festival” contest in Suncheon Bay National Garden in 2017 and 2018. Each of the exhibitors won the Top Prize, the Grand Prize, and the Excellence Prize, after competing with Landscape Gardening and Horticulture majors.